Our highest priority is awarding scholarship gifts to deserving Seniors each May and the funding of grants to Arlington High and its network schools through the Arlington ISD Education Foundation. 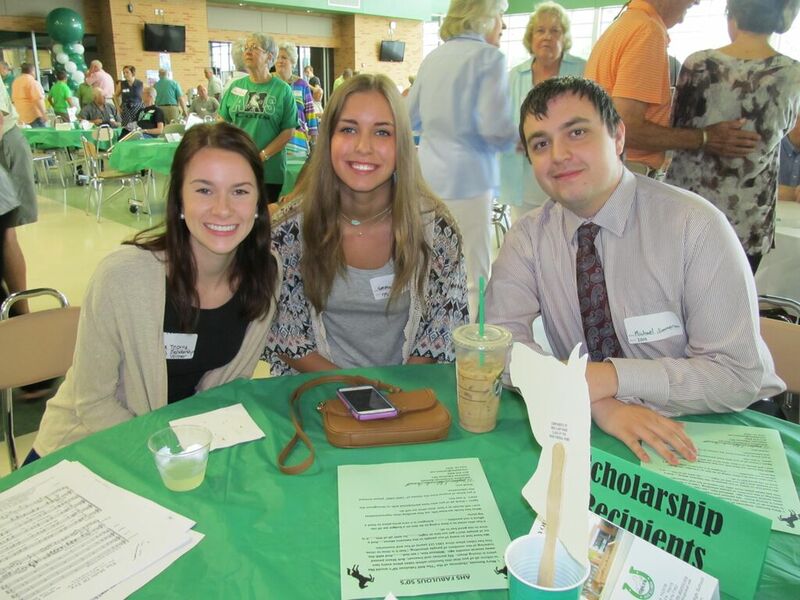 Scholarship Awards are made possible by your membership fees and gifts. Donations over and above your membership fees make it possible for us to increase our scholarship giving to AISD. * Since 1998, the Association has underwritten grants to AHS and its network schools through the AISD Education Foundation in the amount of $27,000. * In 2003 the AHS ALUMNI ASSOC. established the scholarship fund - granting $600 per recipient. * Through 2015, we have awarded $58,200 to 59 graduating seniors since 2003. 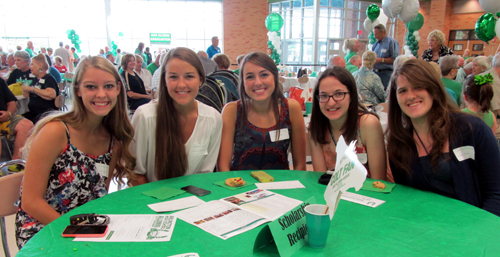 * Through May, 2015 – a total of $105,500 Alumni Association dollars have supported AHS. You may also make a scholarship donation on-line using the services of PAYPAL. Please see the DONATION BUTTON at the top of the right hand column on this page. Click the BUTTON and fill in the amount you wish to give. AHS ALUMNI ASSOC. - Thanks You! 2013: Jazmin Marin, Morgan Taylor Fowler , Cole Enger, Alexa Cardenas, Evette Odhiambo. 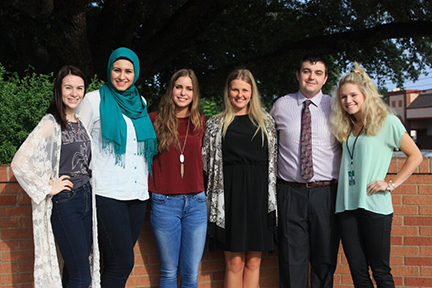 Each of these outstanding students received a	$1,000. Scholarship from the Alumni Association. Chris Branigan - graduated May 2007 from Southern Nazarene University in Oklahoma City, currently pursuing his Masters in Divinity from Nazarene Theological Seminary in Kansas City. See more about Chris in the Winter 2008 newsletter. Qiana Rollins - graduated May 2007 from the University of Oklahoma, currently working in The Woodlands for Anadarko Petroleum. See more about Qiana in Fall 2007 issue. If you have current email addresses or other contact information for our scholars whose files need updating, please send to cathybbrown@sbcglobal.net.